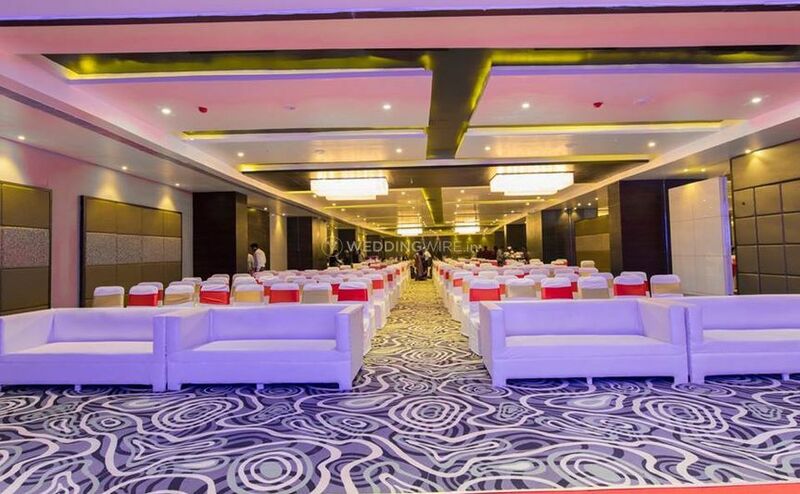 Occassion Plus ARE YOU A VENDOR? 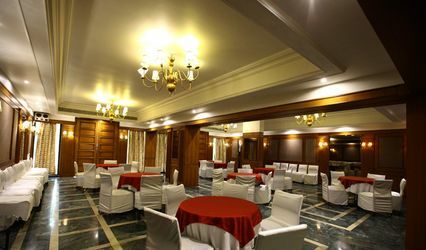 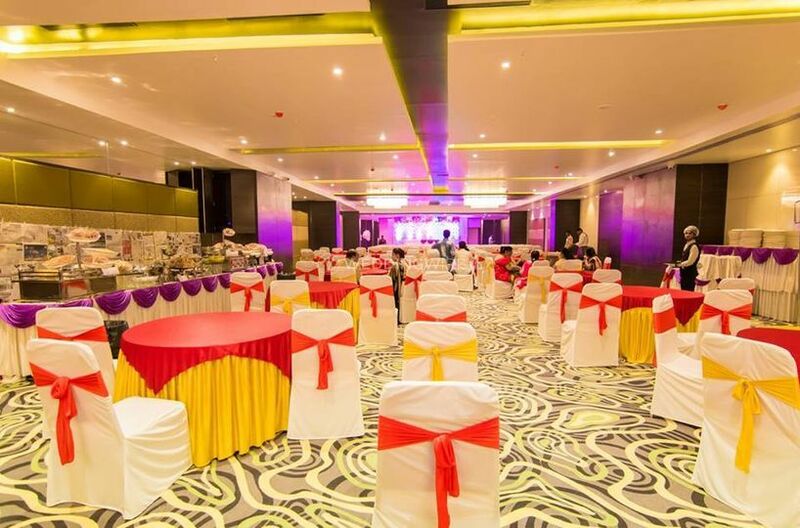 Occassion Plus is a famous banquet hall that is situated in Navi Mumbai since 2010. 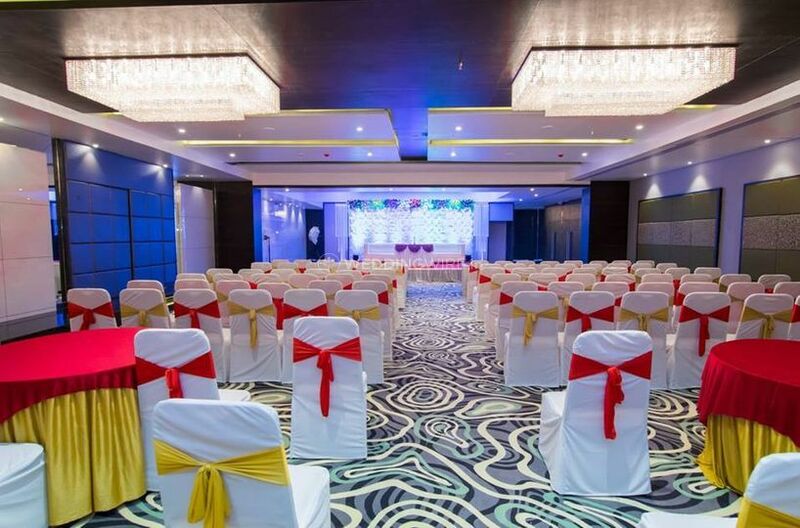 Believing in providing a world-class hospitality and services this banquet hall is best suited for weddings, anniversary parties, and special events. 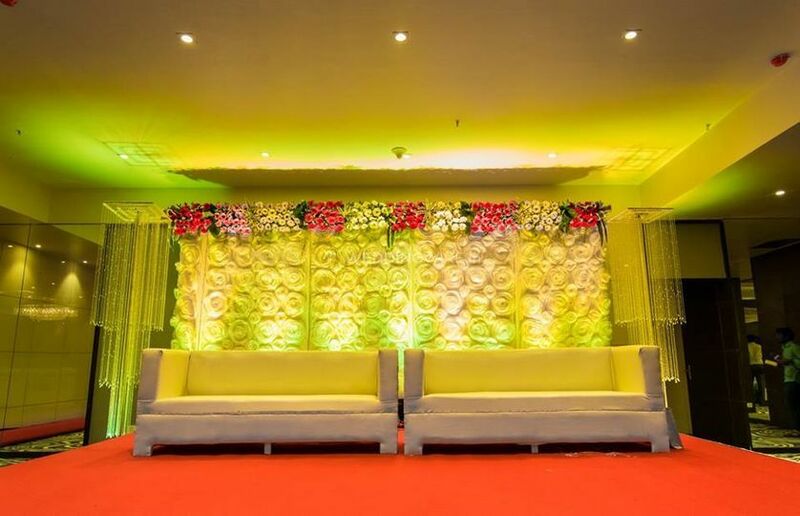 Specialising in catering services they have sumptuous and delicious food to offer to its guests. 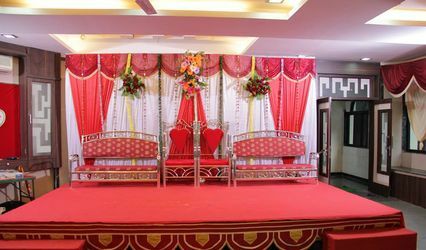 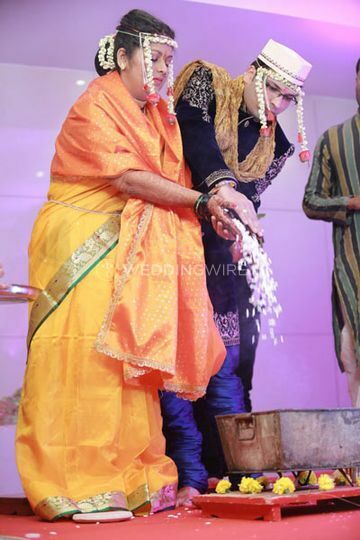 Conducting all events traditionally and ritually this place is perfect for your wedding day and its ceremonies. 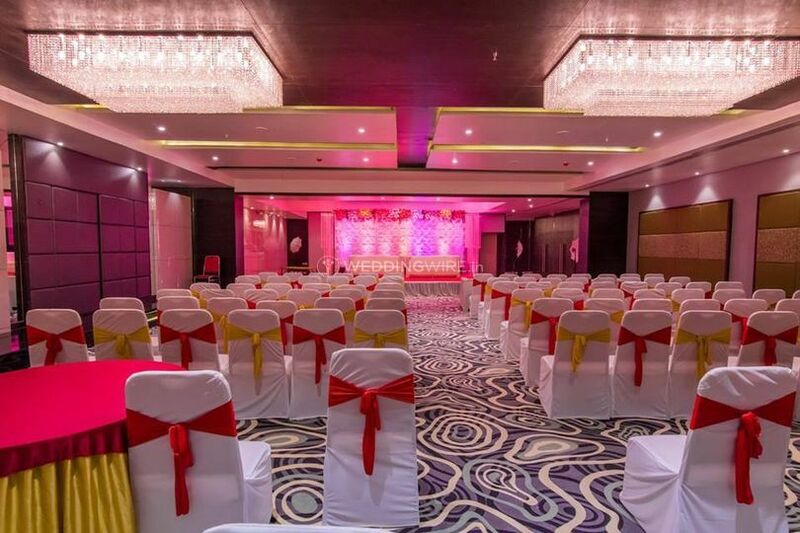 Occassion Plus has an occassion banquet hall that is located at Little World Malls. 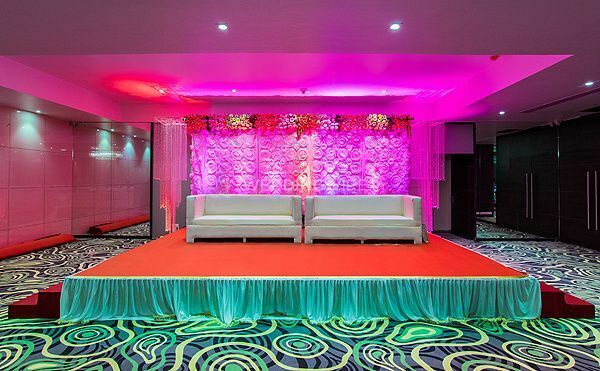 This venue provides some stellar services that are best suited for your event needs. 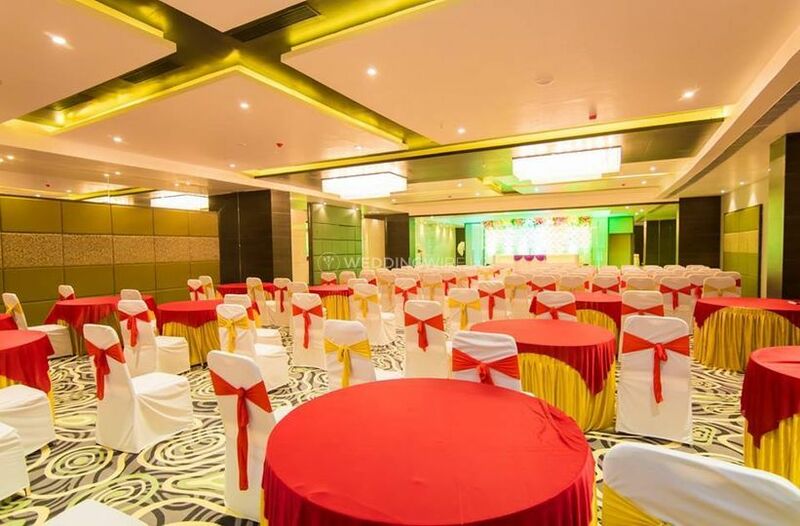 This place has two open terraces that can accommodate maximum 2000 people. 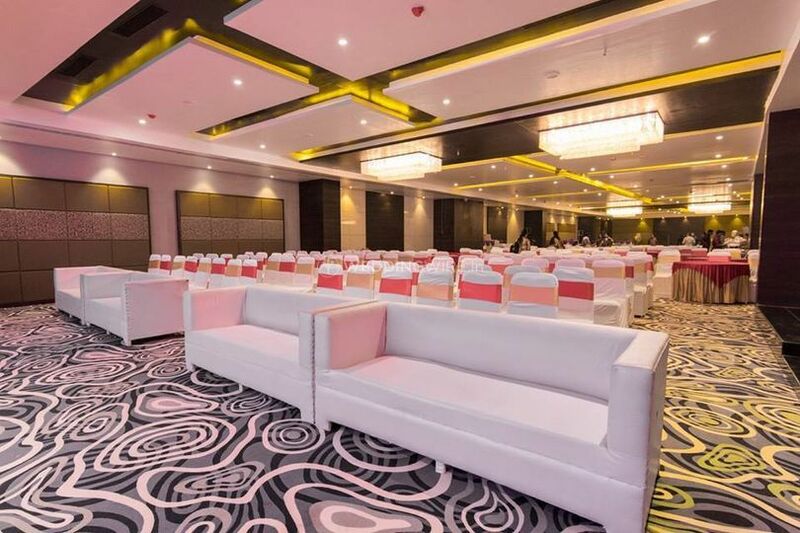 Not only this they also have an AC dining area that can incorporate 700 pax. 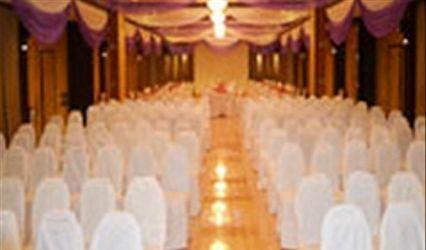 Whereas, their popular banquet hall can fill from 200 to 1000 guests for nuptial ceremonies.